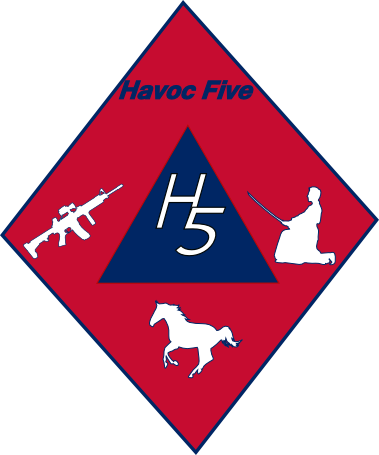 Well life in the Havoc-Five world has been busy and a fair number of things to catch up on in the near future. In the interim, I wanted to get this quick little post out there for you. We recently attended the Babes with Bullets (and friends) 3 Gun event, and one of the things that the Miculek’s introduced us to was this nifty little “matchsaver” device that debuted at Superstition Mountain the week before. This is a very simple device, and one that you can easily make on your own. If you prefer to purchase it, matchsaverz.com is the place to go. I would expect to see something from Bushnell as well, in the immediate future.